Most of you reading this are sophisticated banking customers: you expect instant access, online apps, notifications, analytics and not a little delight. But imagine not having access to any of that. Imagine having to carry all your wealth on your person, or hide it in your home. When people talk about “banking”, they often lose sight of its core value proposition: take money out of circulation and keep it somewhere safe where it can be accessed at a later date; access to credit; and to pay for things. After those three features, the benefits of banking are largely incremental. But to not have these three things, makes life very tricky. Rudimentary banking services (so-called financial inclusion) can help pull people out of poverty. Myanmar is a country with very low formal banking penetration, but changes are afoot: it will soon have its first country-wide 3G network; there is significant inwards investment, an impending development of more stable, flexible financial policy and a stock exchange in 2015 that will stimulate domestic financial activity. 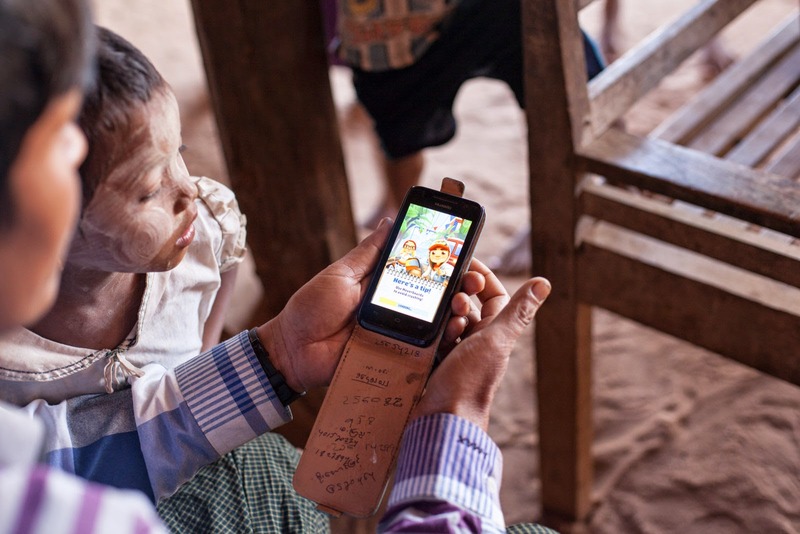 In March this year a team from Myanmar-based Proximity Designs, frog and strategy consultancy Studio D Radiodurans mapped the changing financial landscape in Myanmar. 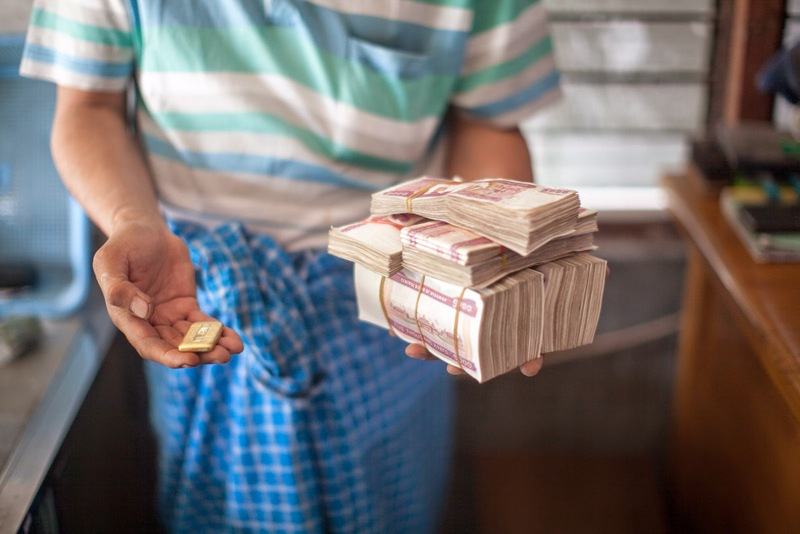 Over the two month project — funded by the Institute for Money, Technology and Financial Inclusion — we explored the diverse financial landscape for the poor in Myanmar and uncovered the nuances of income and loan cycles. We mapped behaviours around and attitudes to savings, investments, loans and transactions. 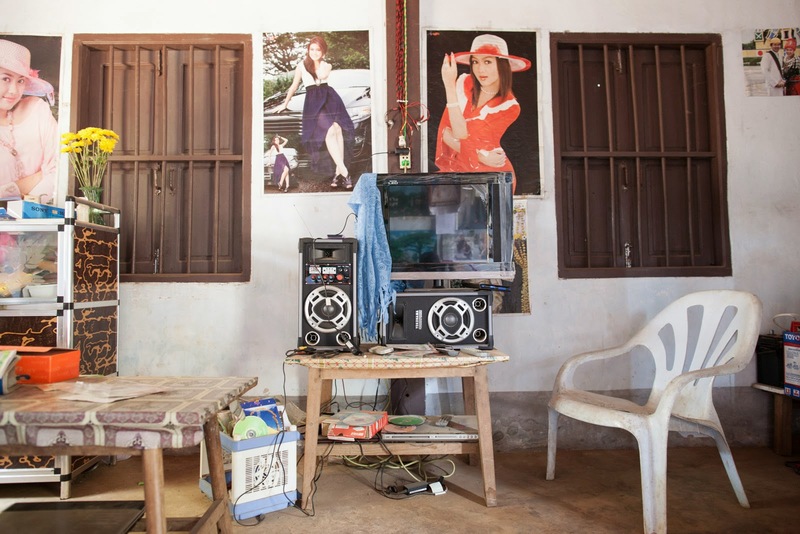 We also explored the duality of development, how the poor balance their culture and beliefs with the advancement and globalisation of Myanmar, and how it has impacted their current lives and their outlook for the future. It’s a journey that takes in betel sellers, monks, motorbikes, goats and a lot of gold, with not a little of the afterlife. The report identifies thirteen findings and twenty one insights, as well as a number of opportunities for future products and services. It aims to provide a foundational reference for organisations wishing to develop products and services for financially constrained consumers in Myanmar. Some of the findings map to what is known in other markets, albeit with characteristics that are unique to Myanmar. For example motivations for not defaulting on a loan vary by culture, person, context. 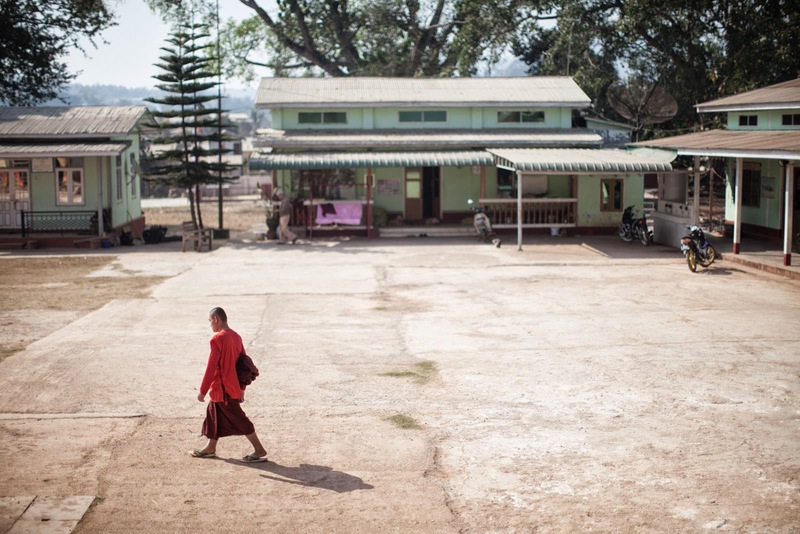 In Myanmar, a devout Buddhist borrower defaulting on a loan would be placing a heavy burden on themselves and their family not just in this life, but also in the next. We also learnt the significance of the novitiation ceremony in the life of a devout Buddhist Burmese, an event that results in them spending as much as US$1,700 at once, even though they earn less than US$10 a day.